Special pricing on this cymbal pair, used for demonstration purposes at a recent trade show. 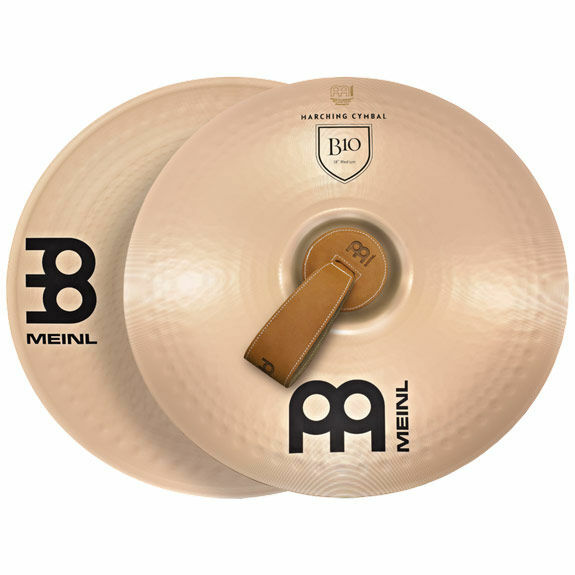 Meinl 20" B10 Marching Cymbals feature a bright and warm sonic character with a loud and clear attack. Tonally matched cymbal pair for a balanced and harmonic spread. 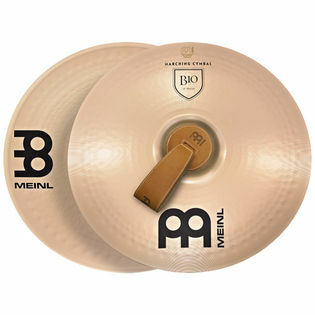 B12 and B10 bronze are used for the Meinl professional marching range. These professional sounding cymbal pairs are tonally matched and hammered into shape.